The amount of packaging is increasing. Despite growth rates in plastics, paper, cardboard and paperboard continue to be the undisputed leaders in terms of volume. Packaging made of paper, cardboard and paperboard makes up the largest share, accounting for around 46 percent of all packaging produced in Germany. This corresponds to around 8.75 million tonnes. 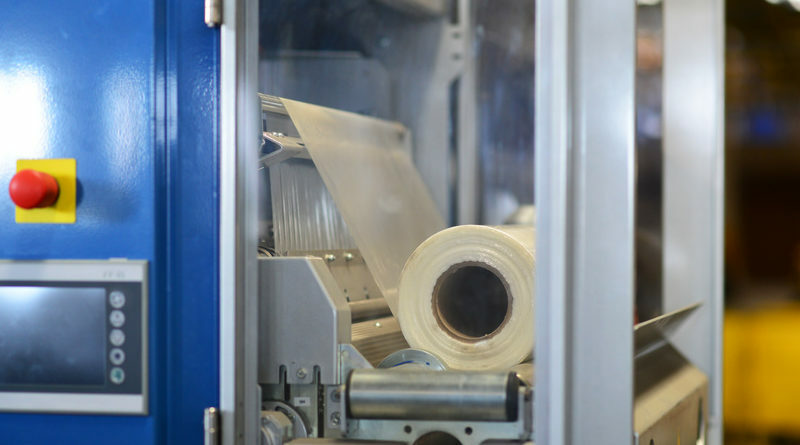 The second largest packaging group comprises plastic packaging, packaging films, carrier bags and plastic bottles, with a share of around 4.3 million tonnes and 22.6 percent. The rest is made up of glass (4.2 million tonnes and 22.1 percent), steel (1.3 million tonnes and 6.8 percent) and aluminium (0.4 million tonnes and 2.1 percent). According to GADV estimates, retailers are increasingly opting for plastics and reusable systems for packaging and load carriers. 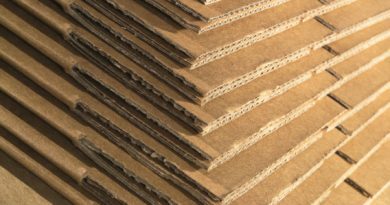 Corrugated cardboard manufacturers have responded to this with individually variable blanks and combination solutions made of cardboard and film. Many of the packaging coming onto the market in Germany today is still not recyclable: This applies to more than a third of all packaging. On the other hand, consumers are no longer inclined to buy organic products in conventional composite packaging that is hard to break down. With the new Packaging Act the market is now challenged to find new solutions. The new law aims to promote packaging that is particularly easy to recycle, or is made from recycled materials or renewable raw materials. 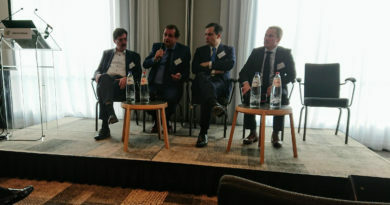 On the EU market for biodegradable polymer products, packaging – with an annual production of 20,000 tonnes – is the second largest segment after bags (67,000 tonnes). Thanks to the oxygen and CO2 permeability of the bio-plastic, these are well suited for the packaging of, for instance, tomatoes. It can be assumed that this market will continue to grow. 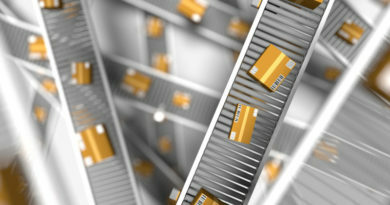 Folding cartons account for 10 percent of the total volume of paper produced in Europe. Germany is both the largest producer and largest sales market, larger than the two Scandinavian countries Finland and Sweden together, though these are ranked second and third respectively in the order of manufacturers. 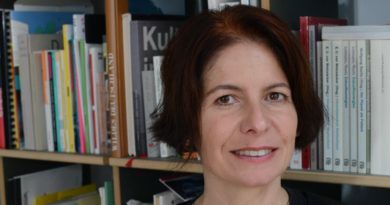 The raw material in Germany “clearly focuses on recovered fibres”. This is reflected in the impressive figures for recovered paper usage in Germany – 74 percent for paper, board and cardboard overall, and 89 percent for folding boxboard. Only corrugated base paper manages to outstrip this figure.